ESHCon regularly sends out an e-newsletter to contacts – here’s the latest from March 2015. Spring has sprung! I hope the pleasant weather continues – you always feel more motivated when it’s sunny. Welcome to the latest ESHCon newsletter, keeping you up to date with energy & environmental news & events. For further detail, why not follow me on Twitter for updates or please do get in touch for a chat. Cost savings – save energy, save money! 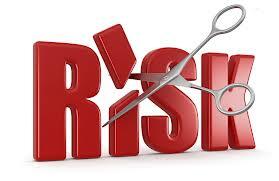 Reduce Risk – plan for the future & comply with the law. 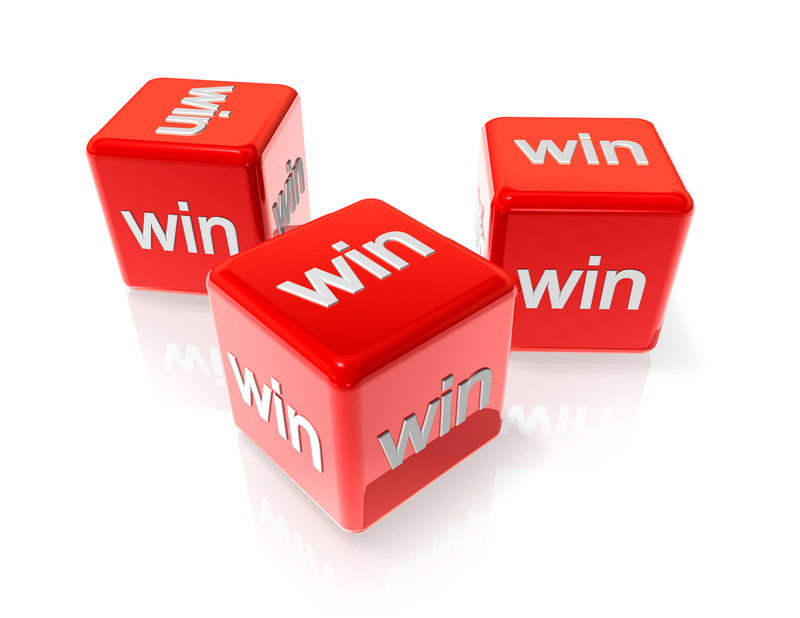 Win Business – keep your customers happy & stand out from your competitors. ESOS – are you in? 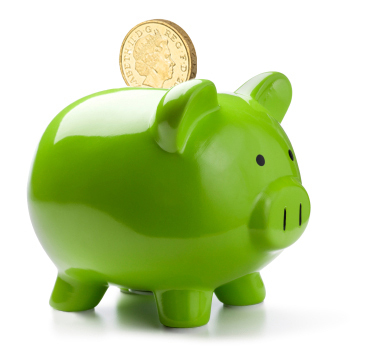 Get the opportunities and benefits from the Energy Saving Opportunity Scheme! It’s all about understanding your energy use and finding savings. ESOS legislation applies to large companies, with more than 250 staff or turnover >€50 million. But smaller companies which are part of a corporate group including a large company also have to comply. 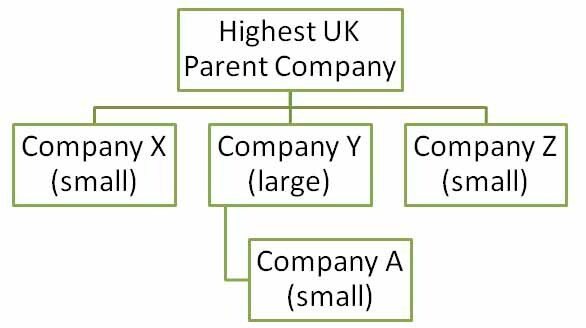 It can be a tricky situation understanding the corporate structure, identifying the highest UK parent and which companies must be included. Start thinking about it now so you can agree a way forward in good time. 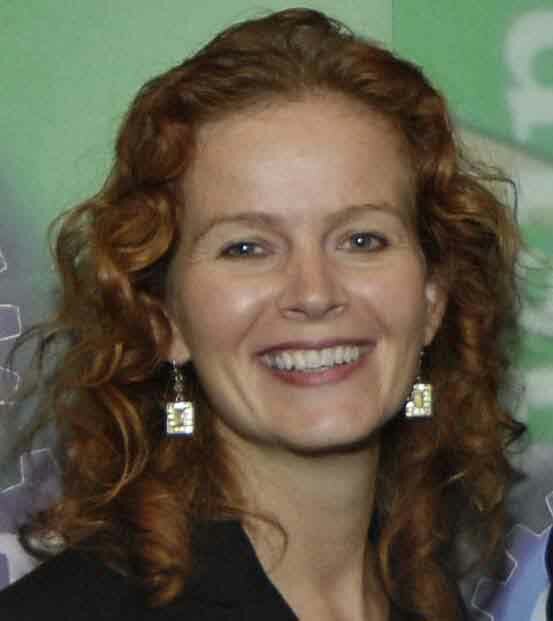 The S ustainability Live conference and exhibition has been the hub of energy and environmental solutions for the UK business community since 2007. Be inspired, learn ‘how to’ and find solutions. 21st – 23rd April at the NEC. Register for free now. I will be speaking there about the ISO 14001 standard revision and also how it is complimented by the energy management standard ISO 50001, useful for ESOS. Plus it’s Environment & Energy Awards night! Along with a host of speakers and workshops, there will be Topic Trails around the exhibition so you can learn more about ESOS, energy-efficient buildings and smarter systems. It has been 11 years since ISO 14001 was last reviewed. 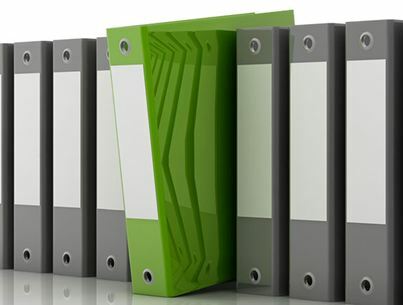 The new environmental management standard will be published around September 2015, but we can get an understanding of the requirements from the current published Draft. Some of the main changes are that the EMS should be embedded into the organisation, not just stand alone on the side; top management should be involved more showing leadership, and the supply chain and products in use should be considered. To help your transition, start with a Gap Analysis on your existing EMS to see where you need to focus. Need guidance, expert knowledge and the drive for your environmental programmes? 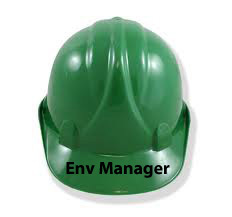 I can be your part-time Environmental Manager. You get a specialist to call upon when needed – at the end of the phone for advice or coming on-site for key meetings & audits. Sign up for the next West Sussex Climate Change Board event taking place on 16th April at The Dome, Bognor Regis. About the circular economy, we will be discussing the opportunities for business. In our traditional linear economy we make items, use & dispose of them, the ‘throw-away society’ if you will. A circular economy is an alternative approach where we keep resources in use for as long as possible, getting the maximum value from them in use, then recover and regenerate materials at the end of service.Get ahead of the game and align your business to the circular economy. 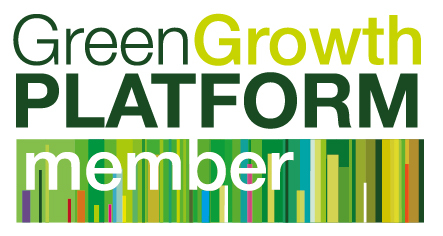 I’m pleased to be working with the University of Brighton and the Green Growth Platform. For their dissertation projects, we are linking the environmental management MSc students with local businesses. The students benefit by experiencing a real working situation, understanding the business needs and objectives. The companies benefit from a bespoke environmental project, examining savings and opportunities. Plus we are helping to develop the next generation of environmental professionals. 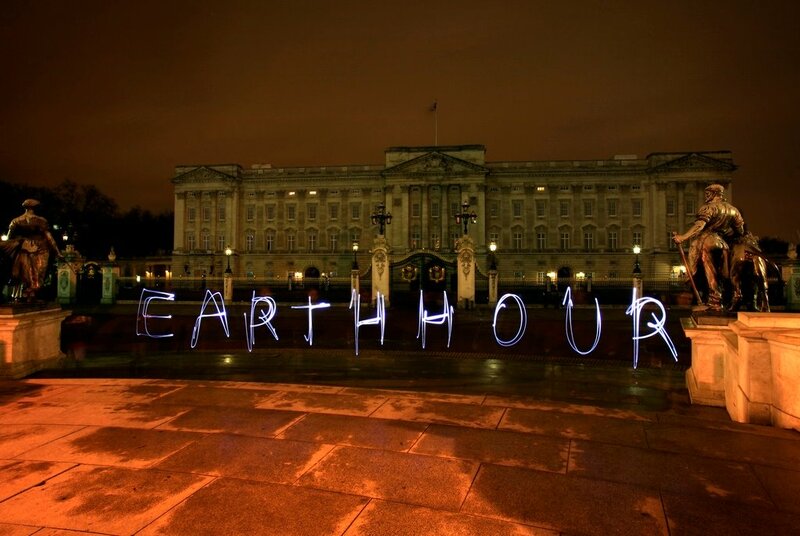 If you’re looking for a good event to get staff involved with, why not promote Earth Hour? It’s a simple message: Switch off your lights, TV, electricals etc for one hour, at 8.30 p.m. on Saturday 28th March.This applies to work and home. It’s a great way to get thinking about reducing energy consumption and climate change.